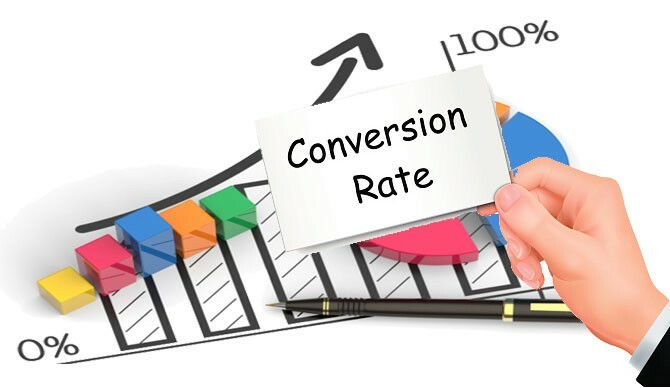 Before learning how to increase conversion rate and ecommerce conversion optimization, it is important to understand what is the conversion rate? It is the percentage of visitors to your ecommerce website who convert to become your customers for a product or a service offering. Ecommerce conversion optimizations depend on this figure. Sellers can learn how many people are finding your content and what percentage of them actually are buying your product, signing up for email, or performing any other desired action. An increase in conversion rate indicates the success in marketing and web design of your website. An important aspect to help increase conversion rate is ecommerce conversion optimization. To get your required conversion rate, you can divide the number of conversions by website visitors, then multiply the result by 100. You will have the percentage of the conversion. From this figure, you can assess how effective your marketing is, depending on the conversion rate. Online sellers always focus on how to increase conversion rate and try to boost it up, because it is nothing if a visitor goes to your landing page but does nothing and leaves out. Therefore, they have to find out the best solution for their online shops to increase their conversion rate. In this article, we provide 18 Best Tips on how to increase conversion rate. We hope that some of them are helpful to you and your online store. Let’s have a close look at these tips. Getting an increase in conversion rate relies on technology. With the fast growth of technology, there are a number of people, who tend to use a mobile, tablet or a laptop. So, it is perfect that your website is responsive and compatible with all devices, including smartphones and tablets because not all of your customers will visit your web store on a laptop or a desktop computer. Therefore, an online store that is compatible with all the devices will help you have more website visitors who can be your potential customers. The investment pays off. You will realize this when you see growth in your sales again. Speed is important if you want to increase conversion rates and promote ecommerce conversion optimization. You know that a one-second delay in page load speed can reduce your conversions by a huge seven percent! Hence, getting your online store optimized for conversion is a great start. 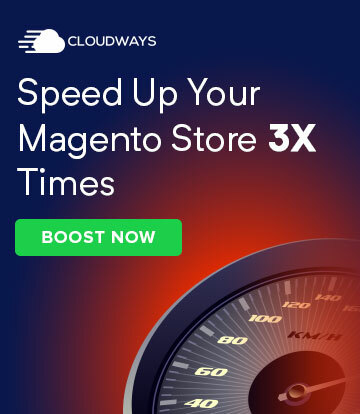 ecommerce conversion optimization depends on lightning-fast page load speeds that will give you higher conversions and help you rank higher on Google and other search engines like Bing, etc. Psychologically, people tend to prefer a website that has a fast loading speed because they hate to wait to see what you want to say. Feeling bored, they can leave your page and look for the other ecommerce stores. A slow loading page will make users feel uncomfortable and thus, you may lose potential customers. If you want to increase conversion rates of your website, you should boost up the page load speed. Ecommerce conversion optimization depends upon devising a smart strategy in helping increase conversion rate. For this, you must facilitate the customers in their buying decision by streamlining the checkout process. Imagine that your checkout process has too many steps and your customers have to spend a lot of time to finish it. They will feel absolutely frustrated and want to quit the website immediately. To avoid losing potential clients and increase conversion rates, you need a fast and uncomplicated checkout process with a fewer number of steps. 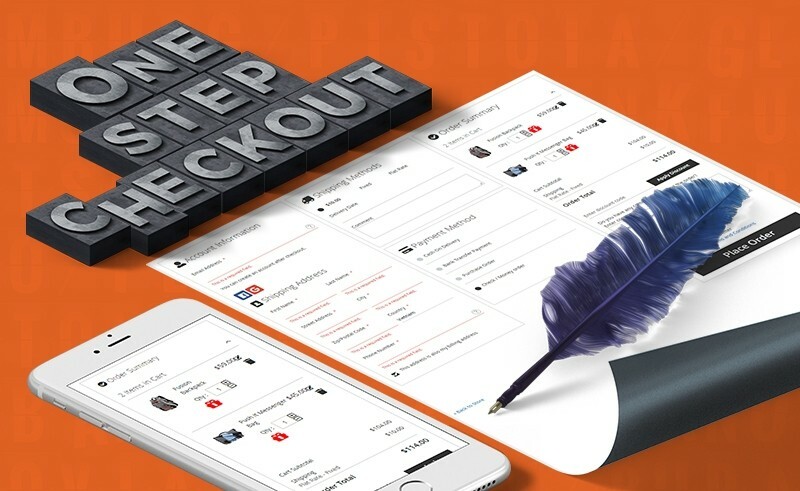 With a checkout process optimized in some simple steps, purchasers will feel satisfied and comfortable during the checking out process. Let’s make your shopping process simple with one step checkout. Speeding up the checkout process can help you and your customers save a ton of time. The high satisfaction of customers also means that your sales will increase, conversion rates will increase and cart abandonment rates will decrease as well. As you all know, selling products via blog is one of the best ways to turn your visitors into customers. 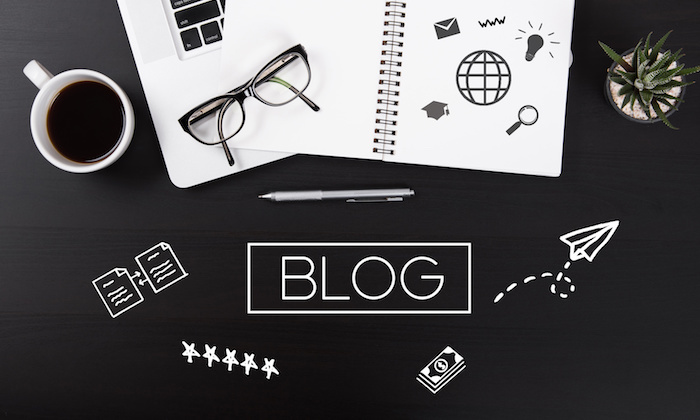 A blog is a platform where people can share information and experiences with each other. Therefore, it is a helpful tool to raise people’s trust and after that, you can sell your products or services. SEO friendly blog with beautiful images, smart layout, multilingual and RTL support can help to engage and attract a large number of the target audience and boost website conversions. Ecommerce conversion optimization also depends on a website’s design. It is something that you should focus on to help website visitors have an impressive and satisfying experience. A well designed website can boost sales and increase conversion rates of your ecommerce store. A beautiful, informative and user-friendly website can make visitors formulate their buying decision quickly. Focus on the landing pages and you will see the power of it on the conversion. Drag and drop page builder with 50+ widgets supported, responsive design options, full optimization and beautiful layout can make your website become an attractive and elegant source for online buyers. 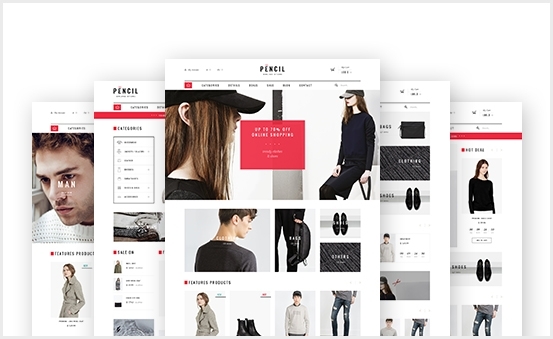 Therefore, website’s visitors can be impressed by the appearance of the website at the first sight and then they will want to stay on the website for longer duration and discover more about your e-store. Writing about ecommerce conversion optimization, you have to give attention on calls to action (CTAs). 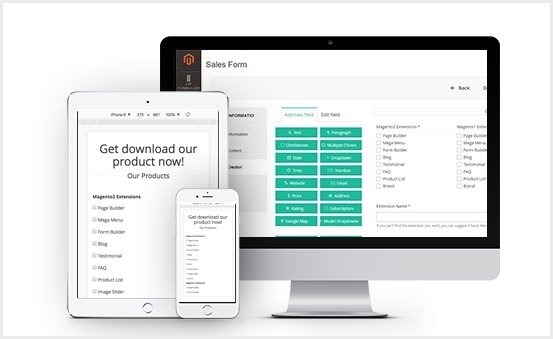 With CTAs, there’s no one-size-fits-all option for any business. You can increase conversion rate by using different CTA buttons on your website, placed at the correct place and make sure it is easy to look at. It’s a highly effective psychological feat when offers are presented in colors and in a positive light. The button also does not need to be so big because it will make customers feel disturbed. Strong calls to action button can be sent automatically with Remarketing emails so that you can approach your customers frequently and increase opportunities for higher conversion rates. Ecommerce conversion optimization relies greatly on social media today. 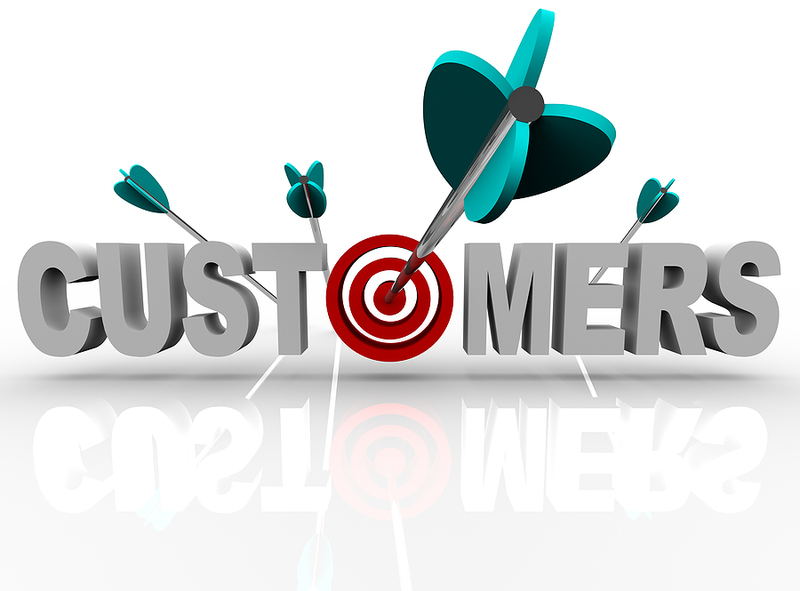 It is one of the most effective ways to approach your potential customers. 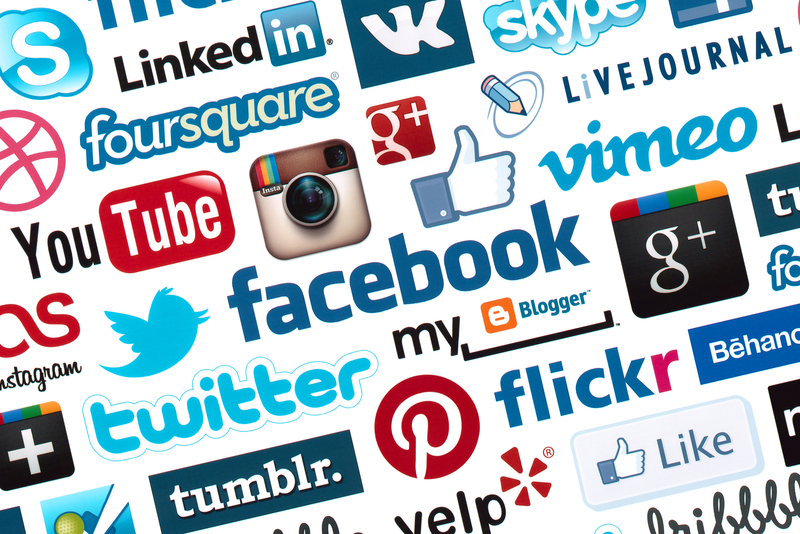 Now, many people are using social networking sites such as Twitter, Linkedin, WhatsApp, Youtube, and especially Facebook with more than 2 billion users as of today. Therefore, it will be a big mistake if you do not use these media to promote your website, products, and services. In order to increase conversion rates, it is important that you post your offerings and updates regularly on social media websites. It is equally important for you to understand your customers’ demands and needs by interacting with them in a positive way. A creative message will help you engage customers better. Put your attention to social media optimization to see marketing bring better results and be more cost effective as well. 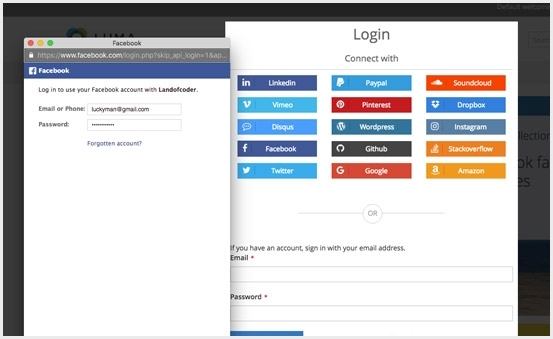 Offering your customers a flexible social login system provides many utilities to give your customers the best experience and help increase conversion rates. An effective way to increase conversion rate that you cannot skip, is by using Google ads, Youtube ads, Facebook ads and other types of ads. 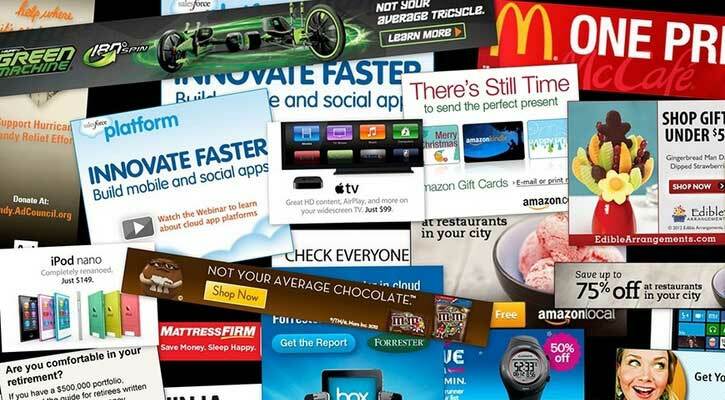 These channels offer you an amazing number of targeting customers because there are a huge number of people who use the ads to their advantage. Google ads and Youtube ads are great tools for you to track clicks. You can also develop Facebook campaigns and target them to the right group of audience. You – being an online store owner – can utilize these channels to introduce your products and services, it is highly likely that you can reach a large number of people who may be your potential customers. The common thinking is an effective marketing strategy. It is but not all. You should not fall into the trap of thinking that paid ads are good enough to maintain your online presence to woo customers. When the cost of bids for important keywords goes up, this strategy will not be sustainable or profitable. Along with paid marketing strategies, it also needs the unpaid one to help reach as many customers as possible. Because not all customers tend to experience the same joy, only utilizing one strategy could ideally isolate a large potential customer base and become a blocker when you are trying to increase conversion rates. While meta description, tags, and titles are important to SEO (Search Engine Optimization), they are not the only contributing factors to Google rankings. When Google returns results for a search, it seeks to find the most useful information for the query among many results when searching. 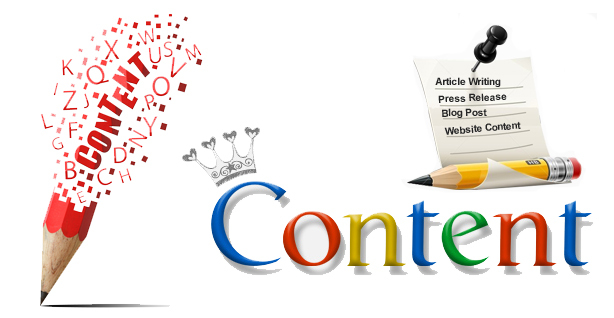 Adding content such as blog posts, pictures, and videos, not only gives you another forum for keyword-rich copy, it also serves your customer by providing unique information about what you offer and helps increase conversion rates and answers how to increase ecommerce conversion rates. Good content is the one that follows a key topic to ensure accuracy and unique style. It is clear, understandable and readable for the customers to read. With the popularity of social media sites like Facebook (about 2 billion users), Instagram (800 million) and Twitter (about 330 million) gaining momentum over the past few years, having a social media presence can be an excellent extension to your web presence. If you are thinking to increase ecommerce conversion rate, did you know that posting and sharing content, and company announcements via social media is a quick way to reach your potential customers? That also allows your customers to share your information within their own social circles through the word-of-mouth mode. Social media also allows you and your customers to interact with each other via discussions, suggestions, comments, reviews, and posts. ecommerce conversion optimization also relies on the level of communication, when you answer all your customers’ questions. Therefore, it makes your business both relatable, responsive to your customers’ needs and helps increase conversion rates. Though you might have the snazziest website in the world, if your average customers can’t find what they need, it can lead to the case where they will surely leave. For instance, if your website is a virtual storefront, you need to be mindful of how many click-throughs it takes to purchase from your website. ecommerce conversion optimization practices prove that interactions between customers are important and it’s true that the longer and more convoluted the process is for your customer, the more likely they are to leave without checking out or receiving any further information from you. You have to ensure that the site navigation is clear and click-throughs work. Also, mobile users are very important, so don’t forget them. If you want to know how to increase ecommerce conversion rate, know that there are many people who are smartphone savvy, therefore, if you do not have a smartphone-friendly site, it means a loss of those potential customers. Your ecommerce website cannot be everything to everyone and meet all their demands, and it should never make an attempt to be. 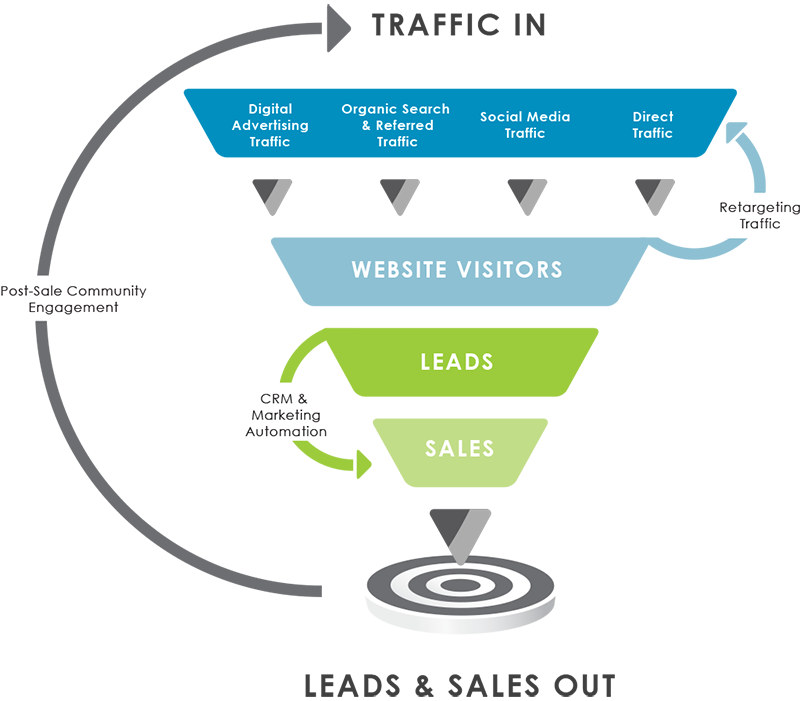 The goal with conversion rate optimization is to turn website visitors into customers. Thus, knowing your customers, their internet behaviors and their interests are of the utmost importance. For better ecommerce conversion optimization, it is better to utilize both quantitative data such as Google Analytics and sales trends, as well as qualitative data from customers and website users’ feedback to make your site tailored to your target customer. This practice will surely help increase conversion rates. There are about 90% of your e-store visitors who aren’t ready to buy from you when they just visit it for the first time. It takes time to build up the trust of ecommerce site visitor(s), and convince them to buy your products. 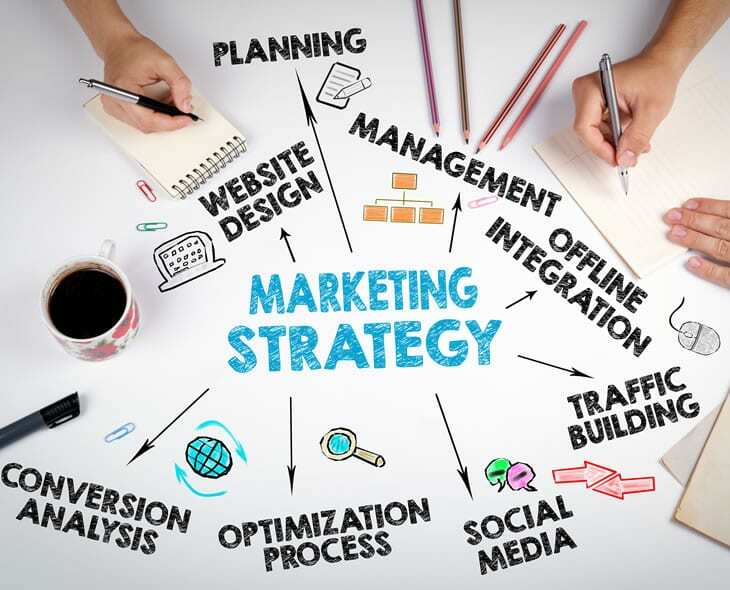 However, when thinking of how to increase ecommerce conversion rate, rather than targeting a huge chunk of customers in one go, it is better to divide the segment of customers in a small group and create a suitable marketing campaign for each group. This way, the opportunity for success will be bigger. Even if you don’t make the sale immediately, you’ll get an email address and then you can nurture them and help increase conversion rates. For better ecommerce conversion optimization, you can go one step further, by showing your product in action. The beautiful images that you use on site are incredibly important for customers to look at. It’s true that attractive images help you sell more products. Customers like to see every detail in high-definition before they buy. It reduces risk and increases the desire of ecommerce store visitors. For example, if you own a clothing brand online store, besides images of clothes only, it should have pictures of models who wear that kind of clothes, so customers can see how the costumes look. When understanding how to increase ecommerce conversion rate, know that if your website has trusted testimonials. 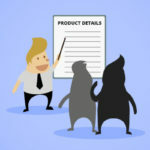 It’s highly likely to reduce the risk of losing customers and provide social proof that makes customers and website’s visitors feel more trustworthy. Therefore, it increases the loyalty of clients to your website. 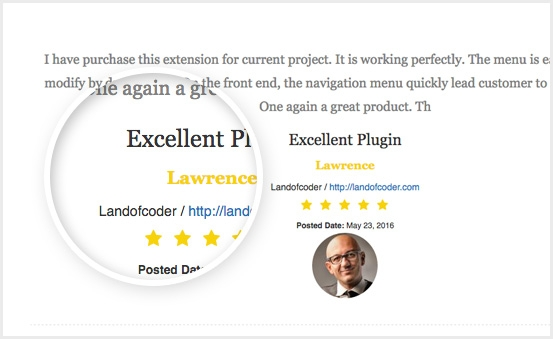 Use them on product landing pages, as well as on your email opt-in landing page. For better ecommerce conversion optimization, it is essential that an ecommerce website that has many stars and good reviews and feedback from users and customers can help create a trustworthy feeling for website’s visitors. Also, a higher rating and many good reviews can make the online store have a higher rank on Google. When wondering how to increase ecommerce conversion rate, we know that we’re all terrified of missing out on a fantastic deal or offer. When customers are wondering that whether or not they should buy the products or not, and you tell customers you’ve only got a limited stock left, they’re much more likely to buy it. According to a recent study, this trick helped increase conversion rates by an astonishing 332%. If you tell customers that an offer ends in five minutes and 40 seconds, they will rush to hit the ‘buy’ button right away. This one is a simple psychology trick because they don’t want to lose on such deals. Today, a large number of people favor shopping online because that makes them buy the products they love with just a single click. However, it creates an extra expense for shipping products. As a customer, we’ll often mentally commit ourselves to buy something. We’ll justify the price in our heads, and we’re finally going to the checkout. But it is the price of the product only, it doesn’t count the shipping fee. The shipping fee is dependant on the geographical distance of your location and product provider. It can be a tiny amount, but it changes the entire psychology of buying. Shipping is another barrier that might just turn people away. 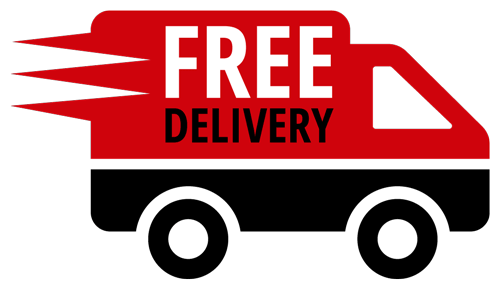 Try adding free delivery to everything, and price the delivery cost into your products instead. 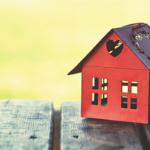 We know this will make things a little tricky for you and your accounts, but there are ways to help you. 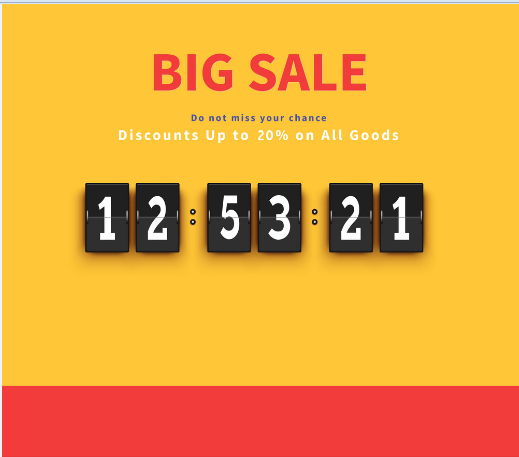 Still wondering on how to increase ecommerce conversion rate? 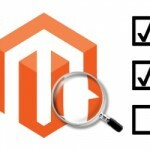 With the provided tips, we hope that you will find them useful for you and your website. Also, you can push your website to a higher level and attract more visitors and turn them into the clients of your ecommerce website. 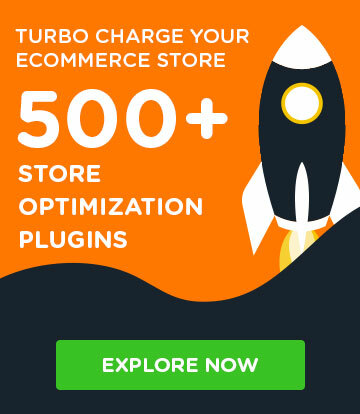 This is how ecommerce conversion optimizations of your online store can see better results and help you gain more profits through customers. Huyen works as a content marketer for Landofcoder, a Web design & Web application Development Company based in Vietnam. 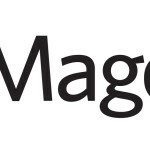 She has blogged and written the contents for Magento Products for over 2 years in Landofcoder Blog.